Look for those serious about sustainability. 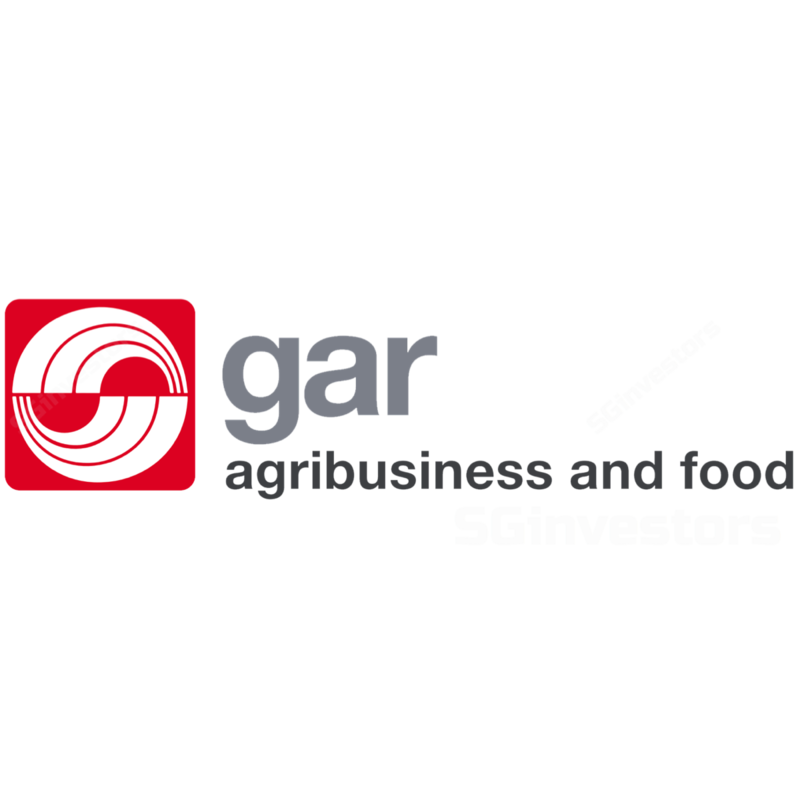 Golden Agri-Resources (GAR) was recently included in the 2017 Dow Jones Sustainability Indices (Asia Pacific) in recognition of its sustainability leadership within its industry, marking the first time that GAR is made a member of the DJSI which was launched in 1999. The group is the only SE-Asian palm oil company to be included in the Food, Beverage and Tobacco sector in Asia-Pacific, and is also one of five Singapore-listed companies in the index (others are CapitaLand, City Developments, Keppel Corp and Sembcorp Industries). More countries following in Norway’s footsteps? The sustainable development of palm oil plantations is a major issue for the industry. In June this year, Norway banned the public procurement and use of biofuel based on palm oil, a year after its government pledged that the state will not contribute to deforestation of the world’s rainforests. It remains to be seen if other European countries will follow in Norway’s footsteps, and we believe this should be closely monitored by the oil palm industry as the EU is the second-largest importer of palm oil, behind India. There has been significant growth in demand for palm oil with the rise of the biofuel industry. Palm oil companies which are keen to remain in the business for the long term have to be serious about sustainability efforts, as consumers are slowly but surely moving to products that are developed in responsible way. This is especially so for developed markets where standards of sustainable sourcing have to be met. As such, the amount of attention that the palm oil company pays on sustainable practices should be one of the factors that investors in the sector have to look out for. Meanwhile, short term price fluctuations of stocks are still highly correlated with CPO prices. With the change in analyst coverage, we tweak our estimates and our fair value eases slightly from S$0.36 to S$0.35. Maintain HOLD, in consideration of the nearer term outlook with few catalysts for now.